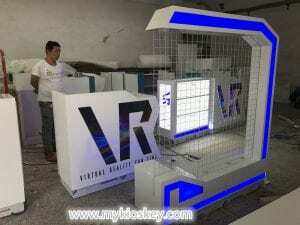 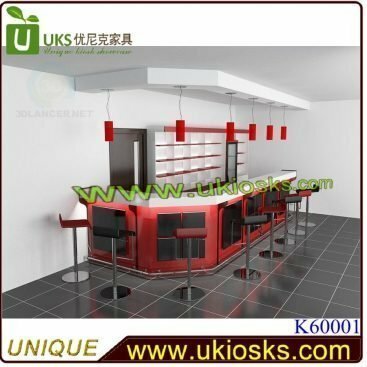 Are you looking for mall kiosk for new project VR? 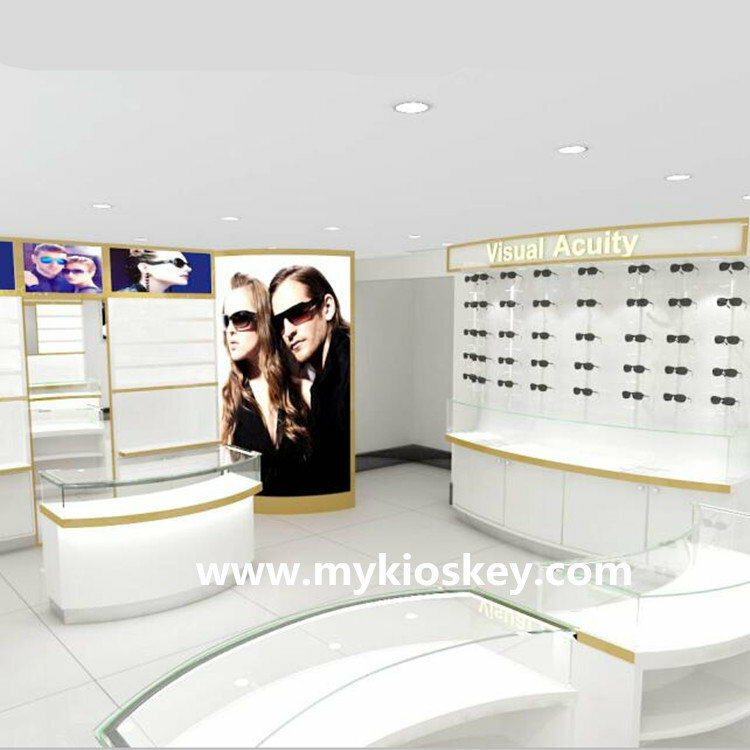 If yes, you come right. 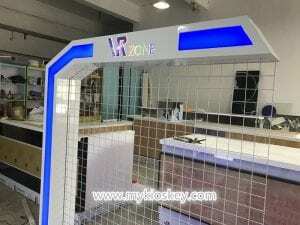 More and more shopping malls have VR entertainment shops, some are big shops, some are opening station.Today let me recommend one VR products experience kiosk.The kiosk we made last year, at present, have many customers are inquirying the kiosk. 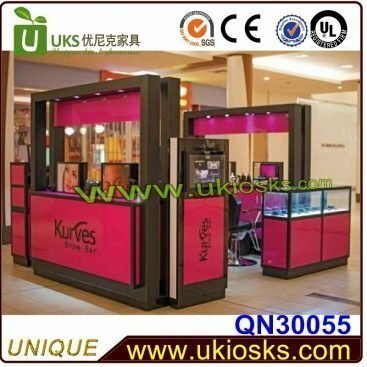 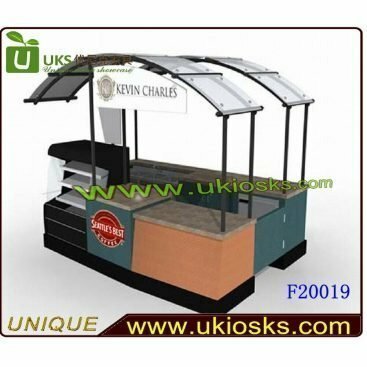 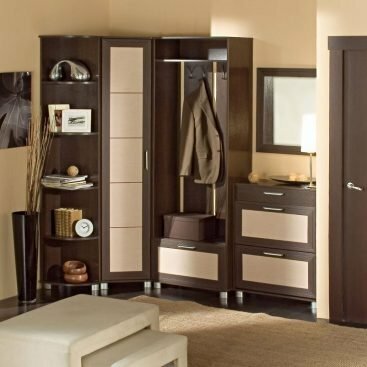 In our website, there are many styles of mall kiosks for your choice. 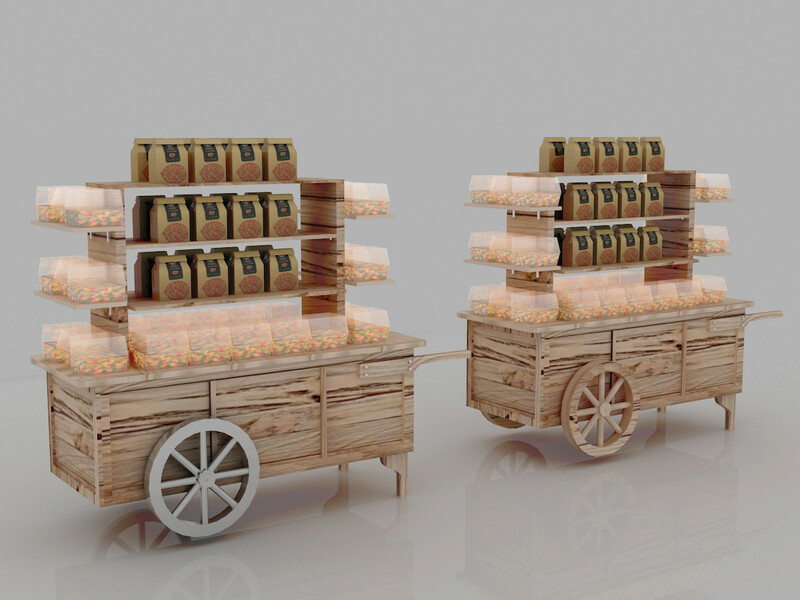 All we can refer. 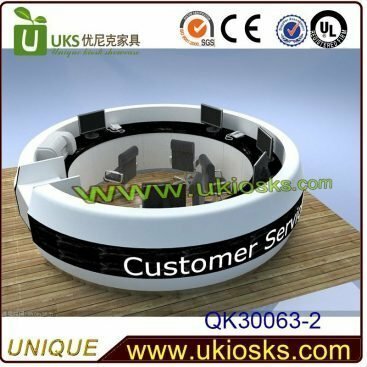 Basic information for VR products experience kiosk. Features of this VR products experience kiosk. 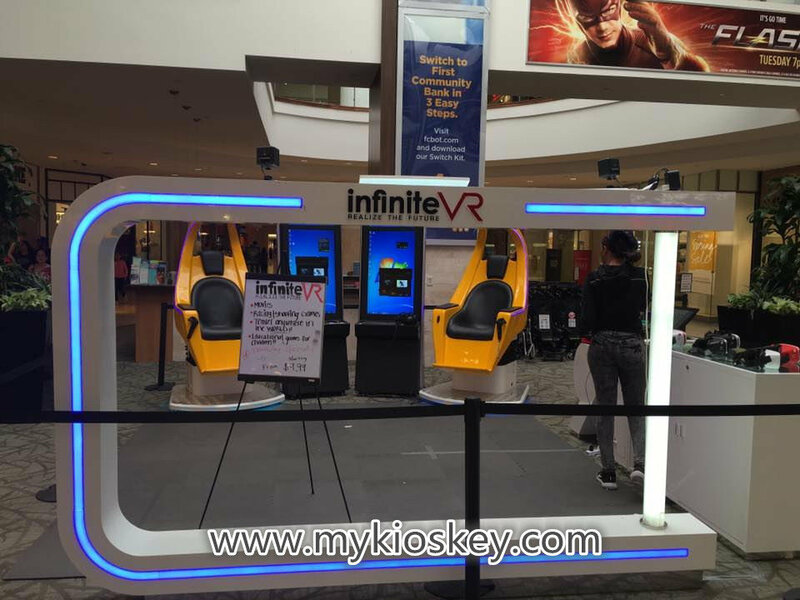 Around with the VR kiosk are open without wall. 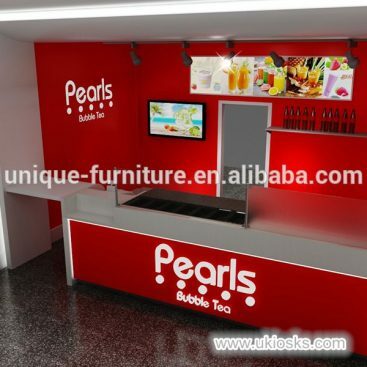 Big backlit logo and nice arylic modelings. Secondly, let me show some real photos for VR products experience kiosk.